A pack of cigarettes sits on top of a Buffalo Wild Wings application on the kitchen table in front of Mike Harsanyi. 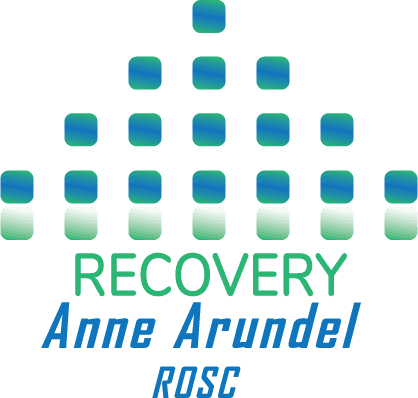 After six years struggling with heroin addiction and two spells in prison, Harsanyi has been living in a sober house in Maryland for five months and he’s looking for steady employment. 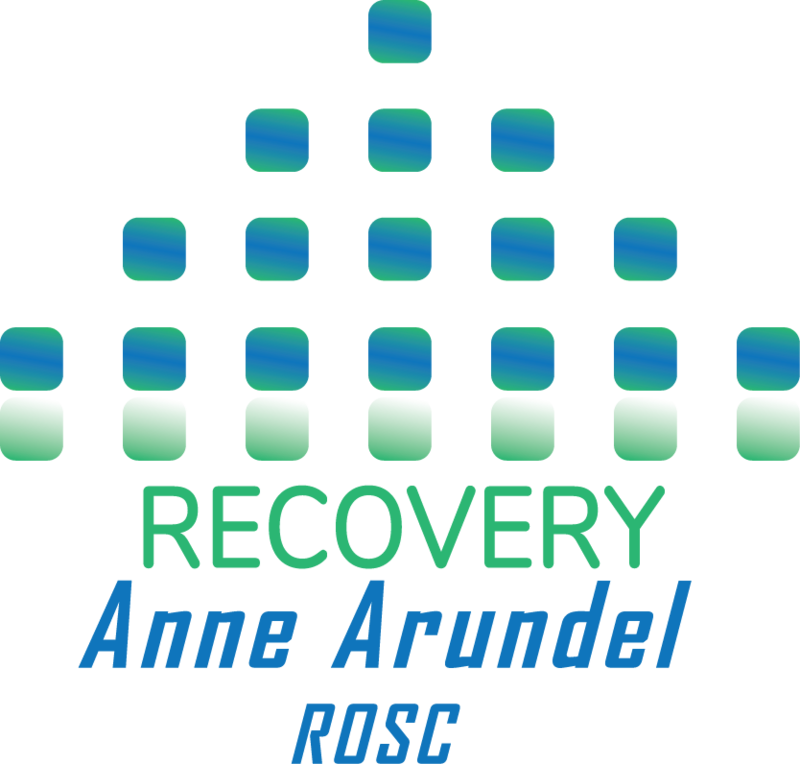 © 2019 Recovery Anne Arundel.